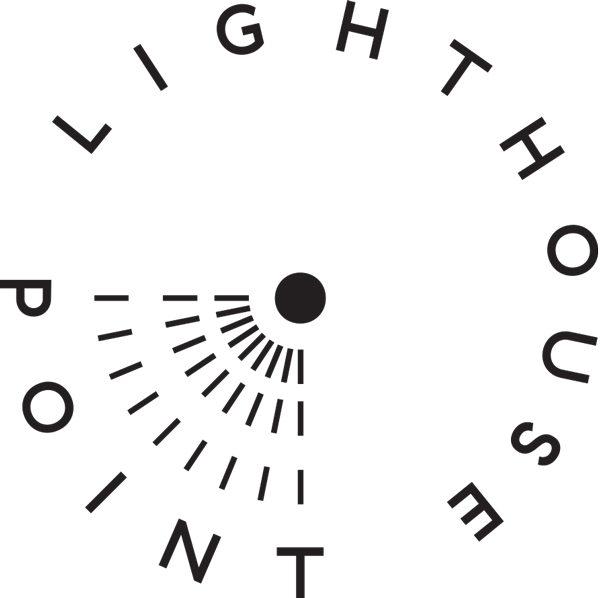 Lighthouse Point is the product of a public-private partnership with the City of New York. Triangle was selected through an RFP process run by the NYC Economic Development Corporation (EDC) for development of mixed residential and commercial uses in the St. George district of Staten Island. Triangle will reestablish St. George’s place in history in the second phase of the project, through the restoration and stimulation of the currently vacant United States Lighthouse Depot Complex, a federally registered National Historic Site. Along the waterfront esplanade, the four historic buildings of the US Lighthouse Depot Complex will be repurposed into over 23,000 SF of mixed-use restaurant, office, and hospitality space, and will provide a linkage to a 175-room, Westin hotel and event spaces. Additional parking for 100 cars will be built alongside and connected to the Phase 1 parking structure, providing centralized vehicular access and connectivity between the entire project.